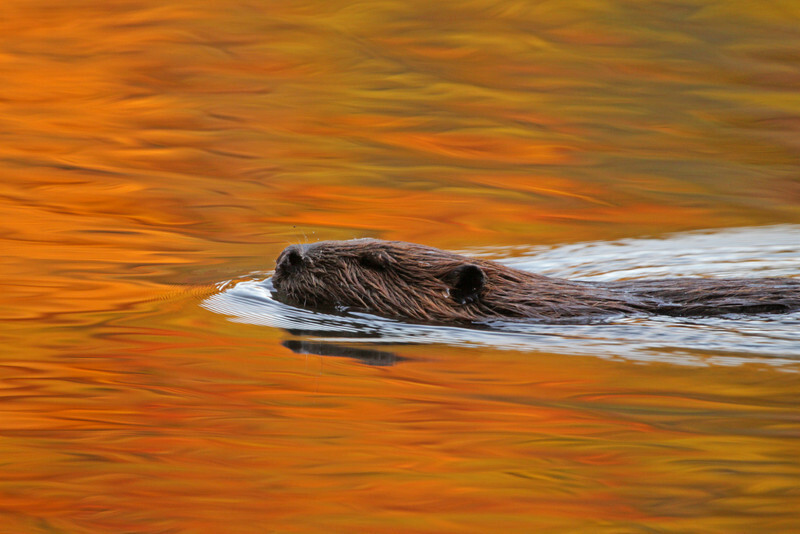 Beaver swims in the reflections of fall. Oct, 08. 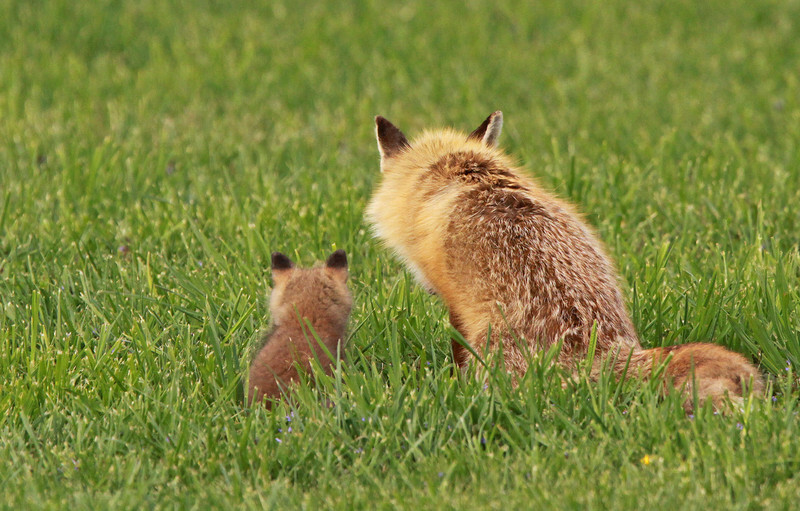 Contemplating the great, big world and maybe a little advice...Mom and baby foxes. Great Falls, VA. April, 2010. 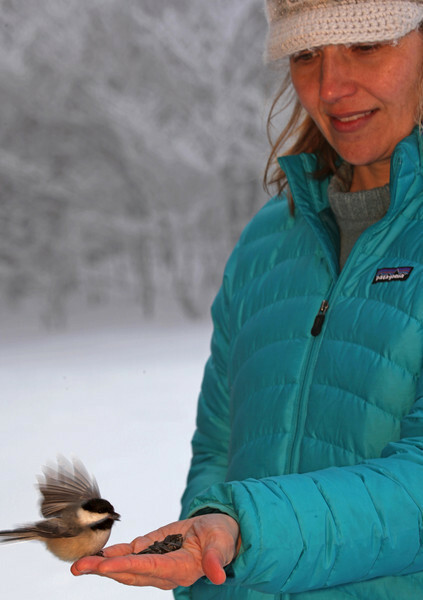 Capturing these pic's involved hiding and waiting in/shooting out of a seriously decrepit barn so as not to be seen by the protective mother. 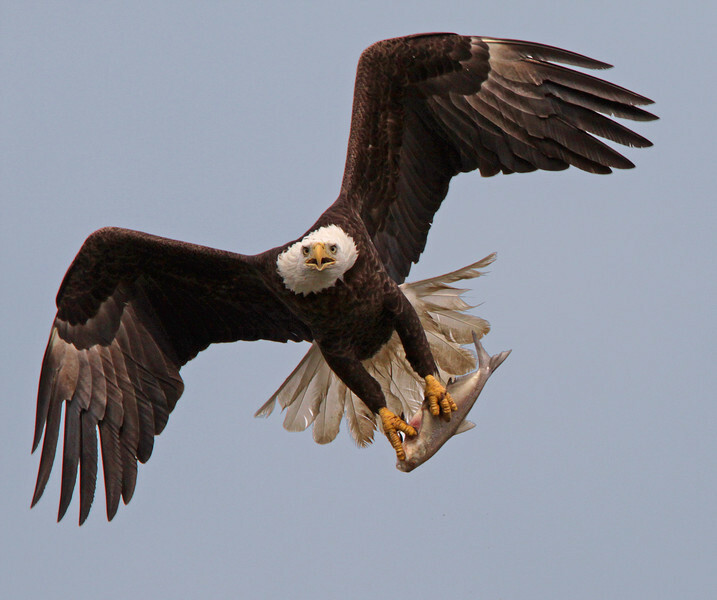 Bald Eagle, Potomac River. March, 09.